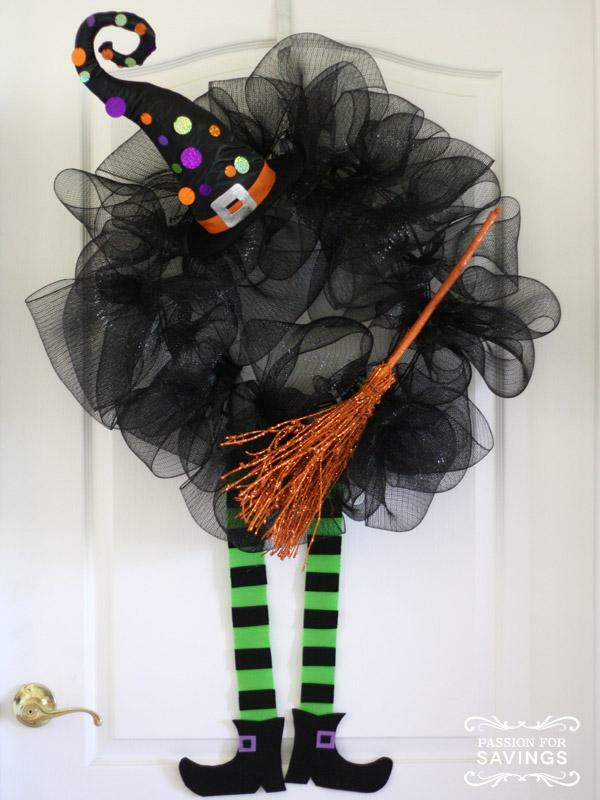 Halloween is not that far away and it is one of my most favorite holidays. 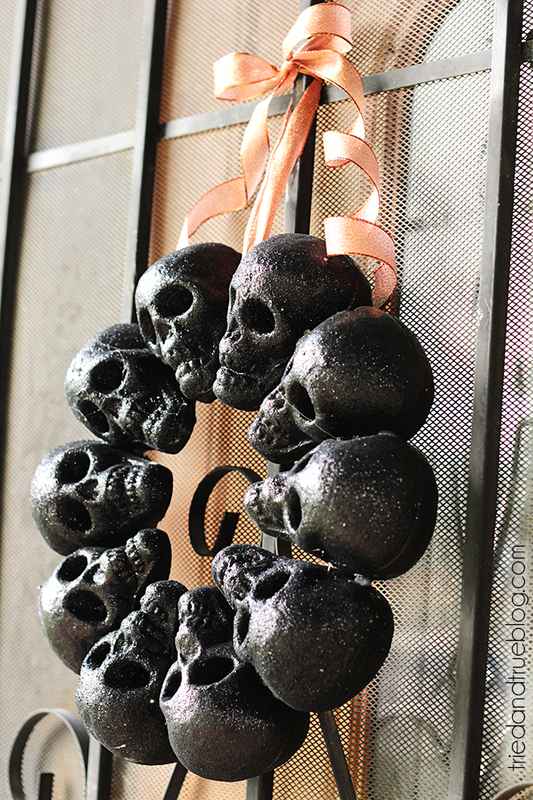 So its time to start planning and getting those spooky decorations out. 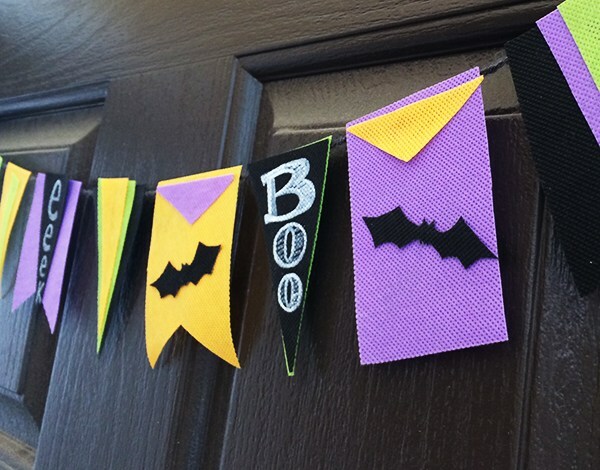 Here are 15 DIY Halloween Wreaths & Banners to get you in the spirit. 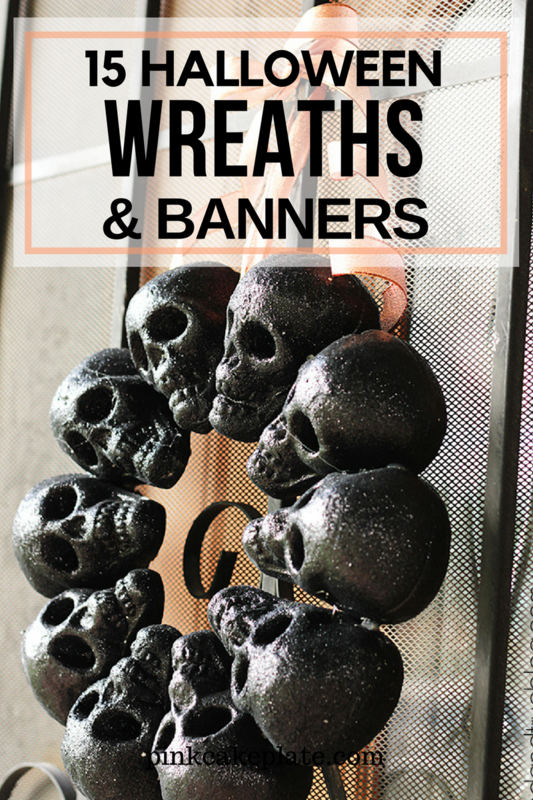 I have gathered 15 of my most favorite cutest, spookiest, scariest wreaths & banners.